Messapps team has won numerous prizes and awards for app & web design in the last couple of years. We decided to boast a bit about our successes – we believe it is allowed, when your work gets published on TechCrunch, Mashable and other major media. 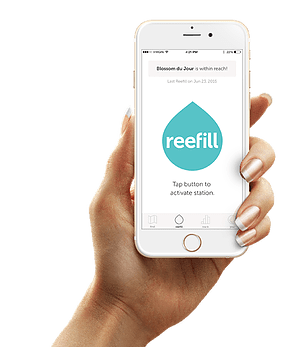 Let us start with Reefill – an app that changes the way you interact with water, which has been mentioned on TechCrunch in 2017. Actually, Reefill provokes you to drink more tap water so that you could contribute to saving our planet from plastic bottles. This system lets you refill your water bottle in one of the cafes, coffee shops or any other approved locations in New York for free. Normally, you would get this water from water fountains, however, these are quite dirty in NYC. We, at Messapps, managed to create a mobile application for Reefill and guys are actively using it, as we see from the statistics available to developers. 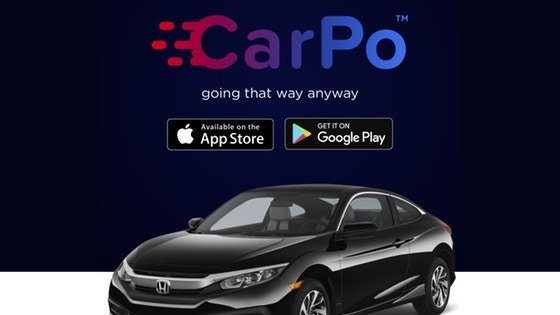 CarPo, an app for college students to travel together was invented by Alec Aronwald in summer of 2017, when it was nearly impossible to travel easily in New Jersey, since many of traditional transport ways have been closed. During the same time it’s been mentioned by FOX5 as one of the promising services of that summer. The service connects New Jersey drivers with commuters who have to get to NYC every single day, most of which are students getting to colleges. Together with Alec, we designed and developed CarPo’s landing page and mobile app for both iOS & Android. One more app that was designed by Messapps is a “Tinder for geeks”. 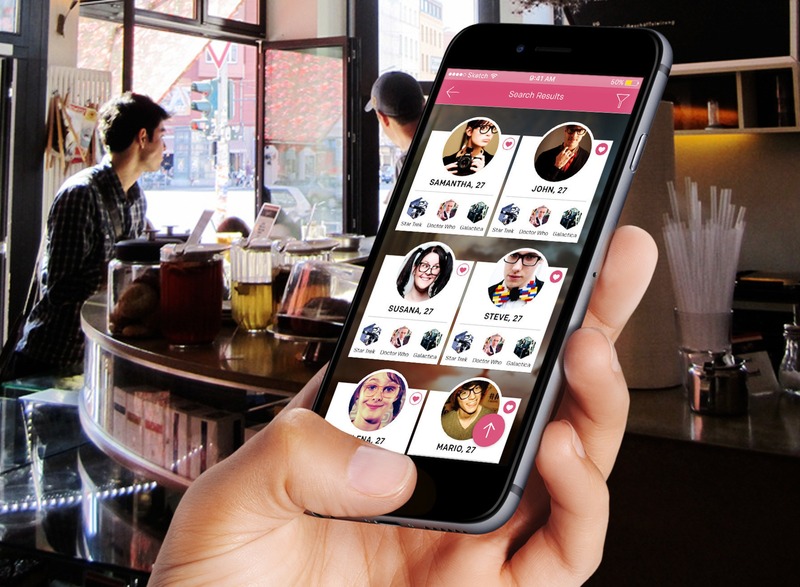 Called Dragonfruit and mentioned by Mashable in early 2016, this application allows users to find friends and love partners basing on their fandom interests. Users could try on the masks of Superman, Dr. Who and many other fictional characters. The system would recognize the level of “geekdom” of a user and his or her interests to connect him or her to a possible partner. 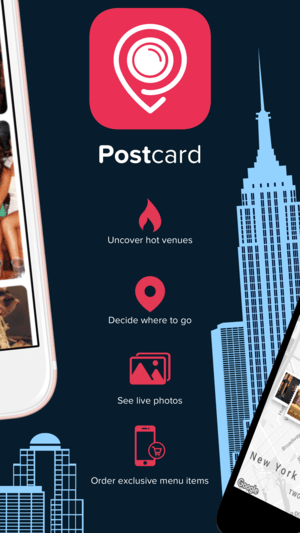 We have also worked with Postcard, a NYC-based app that allows you to see where your friends are mostly concentrated on a Friday or Saturday night. The future of decision-making, as presented by AlleyWatch, it lets you find out where most of your friends and acquaintances are on a virtual map. Also featured on Engadget, Postcard crowdsources the information about your friends online, using their social media accounts. Social media plays a big part in generating pre-launch publicity. Creating a presence for your app before it is launched is a great way to increase interest and gather initial users. There are several ways to use social media to your advantage; many of them necessary, but few optional. We’ve highlighted the important ones here.